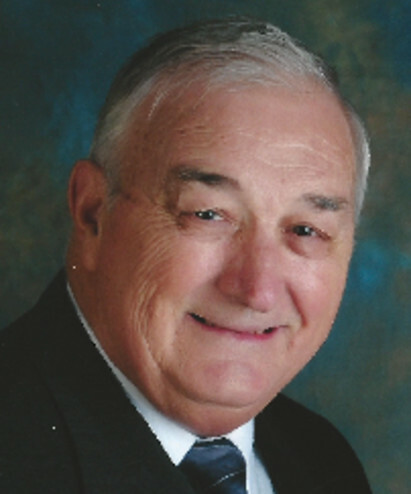 Ivan Lane Winsett of Maxeys, GA passed away Sunday, January 27, 2019 at the age of 87. He was preceded in death by his parents, Henry and Corene Winsett and his brothers, Carlyle, Glen, and Kenneth. He is survived by his wife, Almeta Winsett; sons, Wayne Winsett of Houston, TX; Phillip (Evelyn) Winsett of Evans, GA; Donnie (Susan) Winsett of Arnoldsville, GA; Patrick (Tina) Winsett of Maxeys, GA; 11 grandchildren and 6 great grandchildren. Ivan received his Agricultural Engineering Degree from Texas A&M, and was employed with the GA Electrification Council and Ronk Electrical Industries. 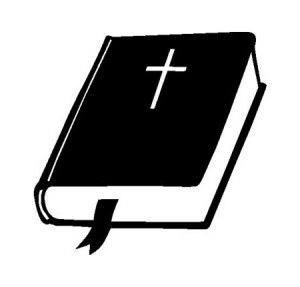 He was an active member of Gideons International, served on the Maxeys City Council, and The Oglethorpe Planning Commission. He faithfully volunteered in the Oglethorpe County Jail Ministry. He was an active member of Crawford Baptist Church, serving as a Sunday School teacher and Deacon. The family will receive friends from 5-7 pm at Lord and Stephens Funeral Home - East, Athens GA, on Wednesday, Jan 30, 2019. There will be a life celebration service at Crawford Baptist Church, Thursday, Jan. 31, 2019 at 11am, officiated by Rev. Eric Boyd, Rev. Danny Hedgepath, and Rev. Phillip Winsett.